Apple has just announced another addition to the cast of their show Dickinson, Jane Krakowski. This show is just one that makes up the slate of original programs that are soon to be rolled out by the company. This list, which includes both comedy and drama series, will be accompanied by Dickinson, a story that follows the life of the famous poet Emily Dickinson. The scripted series is set to mix comedy and history into one, exploring the life of an 1800s writer and society, but adopting a modern tone for the humor of the story. Hailee Steinfeld, who has found immense success throughout 2017 and ‘18 is set to play the title role. Last year, Steinfeld starred in the film The Edge of Seventeen, in which she played a budding teenager dealing with the struggles that come with the change-evoking period. Seeking help from her pessimistic teacher (Woody Harrelson), Hailee’s character evoked an image of a teenager without the glamour that is portrayed in some other films. 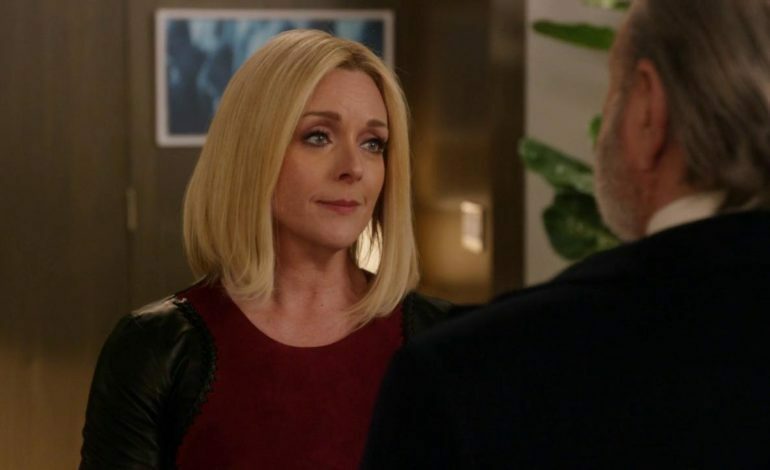 Jane Krakowski, however, is the newest addition to the cast of Dickinson. Although the role that she will be playing in this series has yet to be announced, Krakowski is expected to be playing one of the show’s major characters. After portraying Jenna on the NBC sitcom 30 Rock for its eight-season run, Krakowski continued to work with Tina Fey, the comedy’s star, on the Netflix sitcom Unbreakable Kimmy Schmidt. Emily Dickinson is one of the most well-known poets of the 1800s, as well as in American history. Outside of her written work, she was widely known for some of her non-conforming behavior, which ranged from how she dressed to how she lived out her role as a woman in society. Having never married or become a mother, Dickinson was seen as an outcast within her neighborhood, already marking her as a notable character before her death. Although these traits were ones that isolated Dickinson throughout her life, it seems as though many of them will help to define her comedic representation. Apple has yet to announce a release date for Dickinson.